Increase your style quotient with the classy and latest smart phone from Asus. 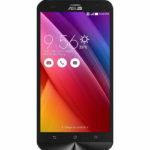 The Asus Zenfone 2 Laser 5.5 is the latest addition in smart phones that comes with the best features and functionality. 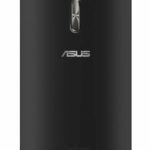 The Asus Zenfone 2 Laser 5.5 is one of a kind and is ideal for your daily use. 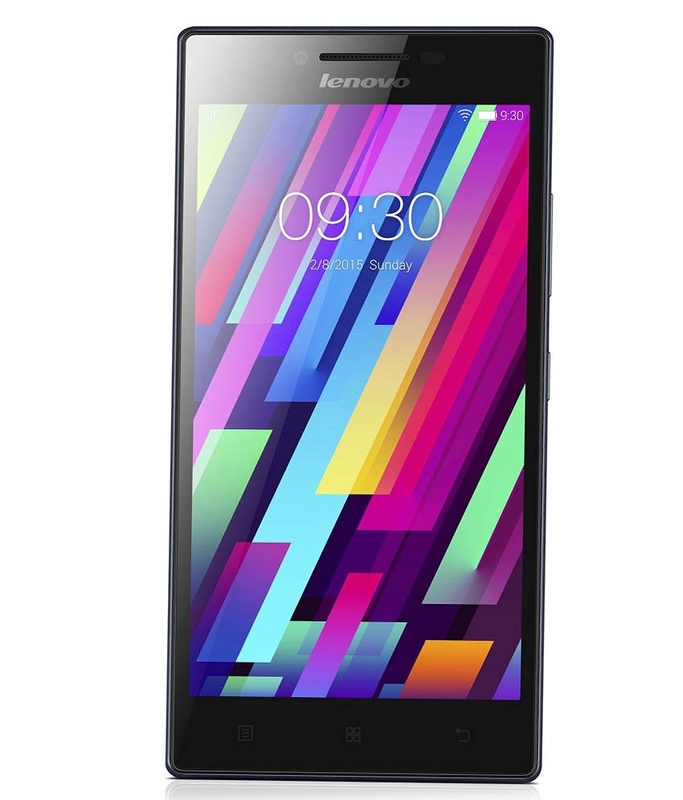 The multi touch phone comes with anti-fingerprint technology. 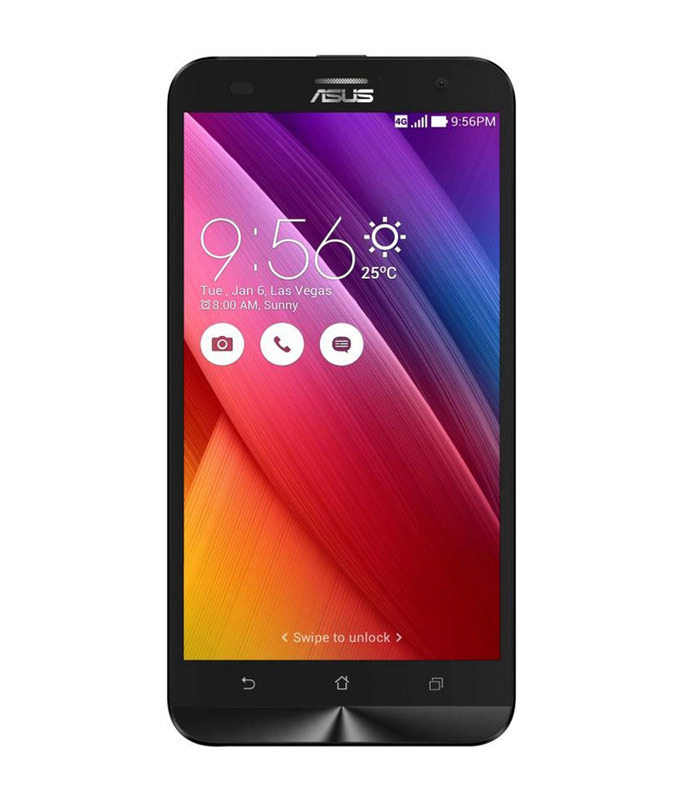 The Asus Zenfone 2 Laser 5.5 has a dual LTE sim card and is compatible with a micro Sim. The dual sim cards add functionality and enable you to ensure optimum usage of your Asus mobile. 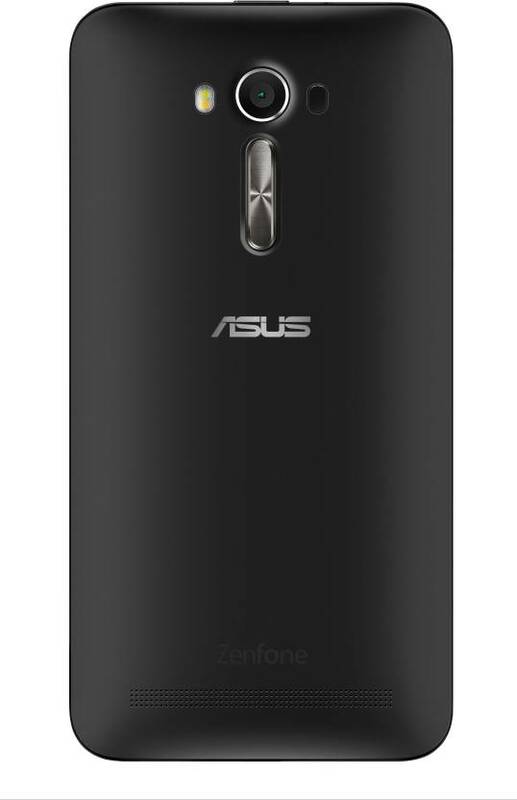 The Asus Zenfone 2 Laser 5.5 comes with a screen size of 13.97 cms with a HD IPS display. It also provides complete screen protection with the corning gorilla 4 glass. 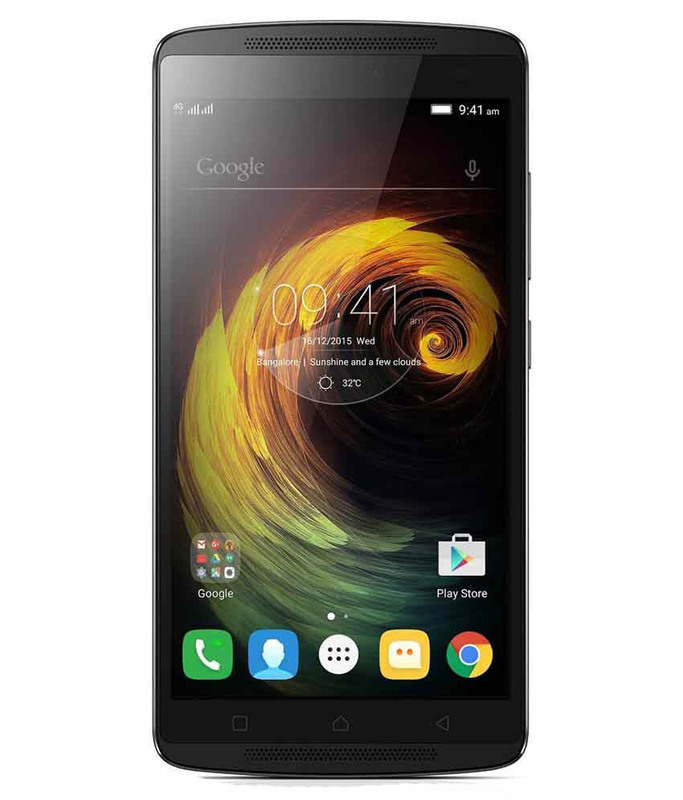 The Asus Mobile comes with an operating system of Android v5 Lollipop version that has the latest technology. It also has preinstalled apps. The Asus Zenfone 2 Laser 5.5 has a Qualcomm Octa Core processor and it has a speed of 1.5 Ghz. The smartphone has a primary camera of 13 MP and a front camera of 5 MP. 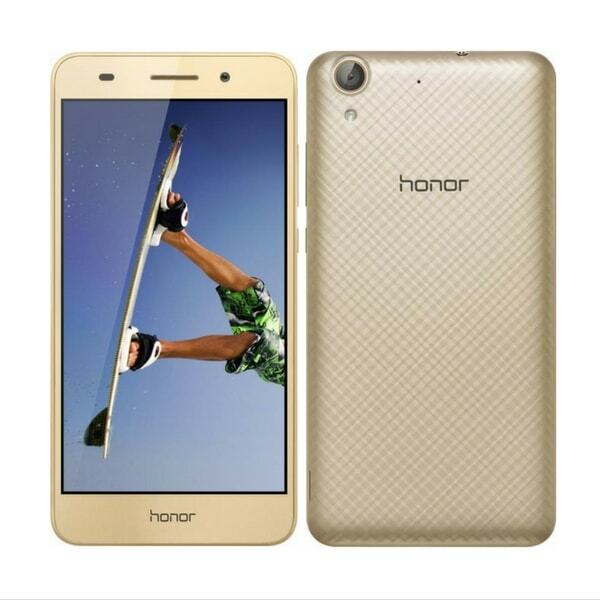 It also has a flash and auto focus feature that bring you the perfect shots. The camera has 5 element lens, dual color and HDR mode. It also has an HD recording feature. Asus Zenfone 2 Laser 5.5 has easy connectivity with Wi-Fi and Bluetooth that enable you to keep connected at all times. You can easily update your phone with the same as well. 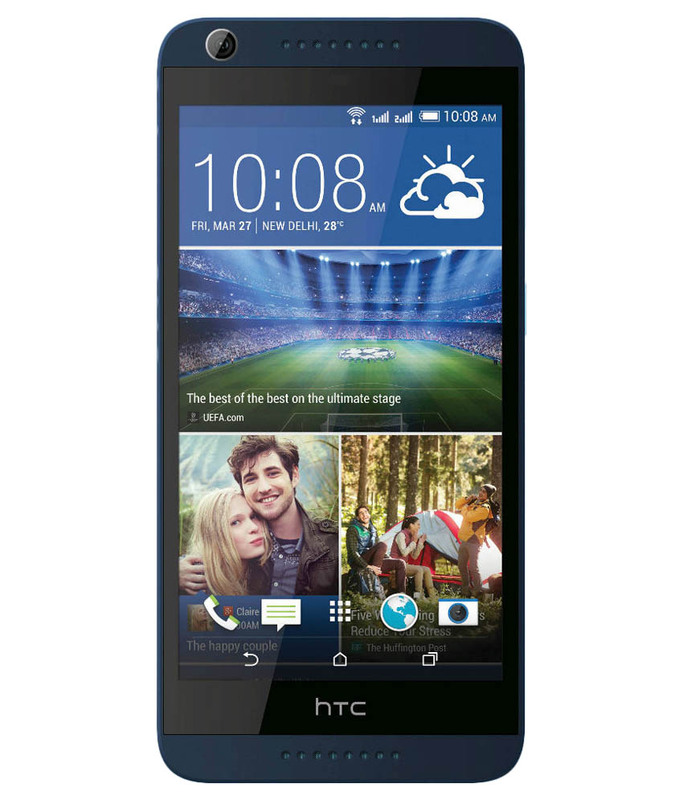 It has a 4G and 3G connectivity with GPS technology and Bluetooth. Thus, it enables you to use Wi-Fi as well as data connection while you are on the move. 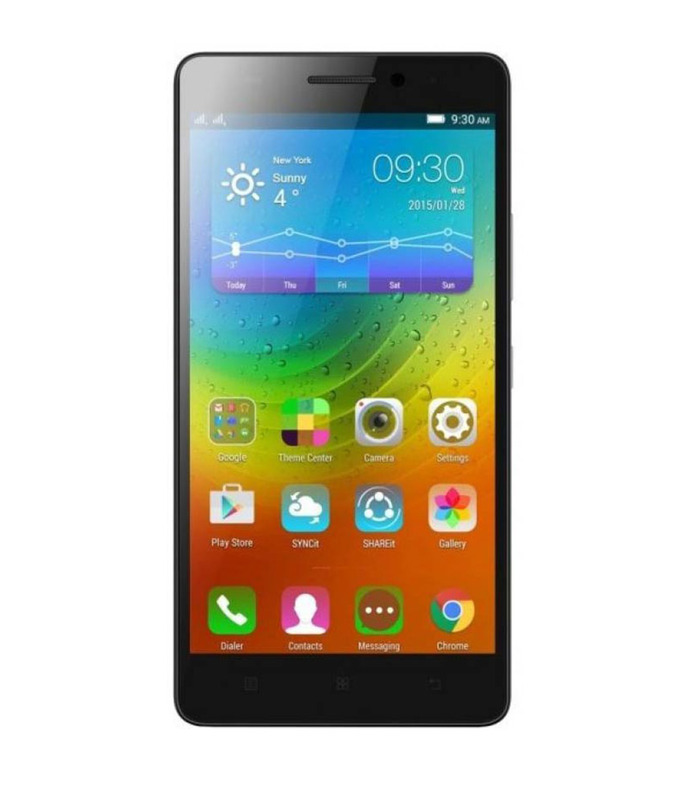 The smart phone comes with a ROM of 16 GB and a RAM of 3 GB. It comes with an expandable memory of 128 GB along with a slot of a memory card. This will enable you to have all your music and photos at one place. The Asus Zenfone 2 Laser 5.5 has a 3000 mAh Li-Polymer battery which is replaceable. The battery is long lasting and easy to charge. It does not take much time to ensure that your smartphone is fully charged. The smartphone is light in weight and compact in size. It has a 178 degree view angle and a captive touchscreen. It also has an ambient light sensor and a hall sensor.